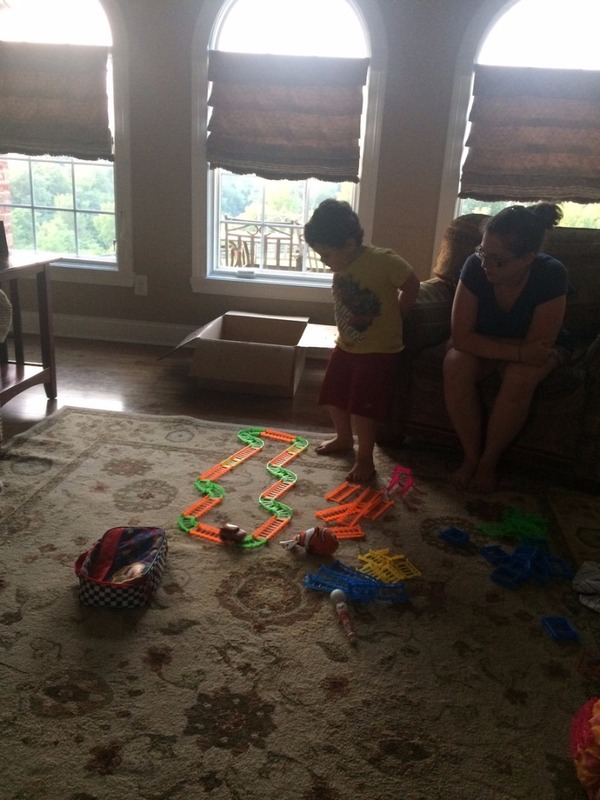 Wonder Gears Is Leading The Educational Toy Industry In The United State. We are a fast growing company because we always put the customer first. A customer-centered shopping experience has always been our goal, and we pride ourselves in our comprehensive policies that place us in a realm above and beyond our competitors. Shop With Us Today And Receive A Special Discount! Don't delay, order yours now before time runs out! 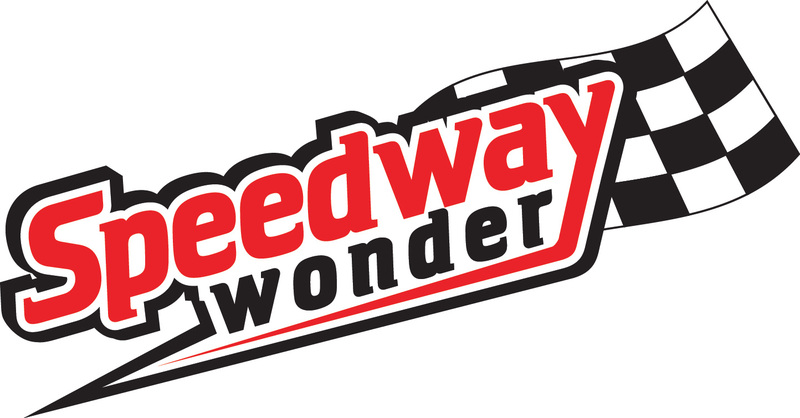 Possibilities are endless with the Speedway Wonder! The component types include stable gears, structure blocks, motorized gears, and aesthetic pieces. Helps teach kids simple mechanics and develop problem-solving skills. This was Birthday present for Jeshua at his sixth birthday party. Very fun to put together although I helped more than expected. And it was a good activity for him and his friend. Kinda made the party a success. 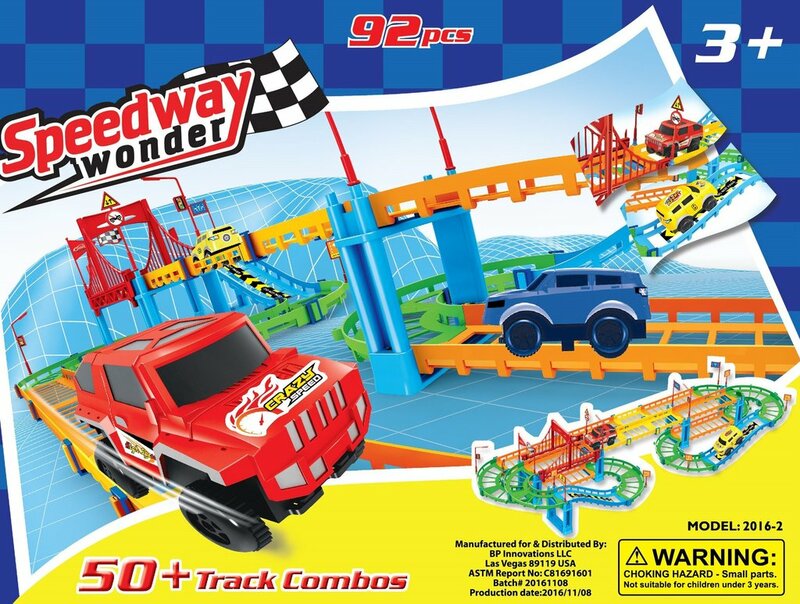 March 1, I purchased two sets of the Speedway Wonder - Speedway Assembly Adventure for my two grandsons' June birthdays. 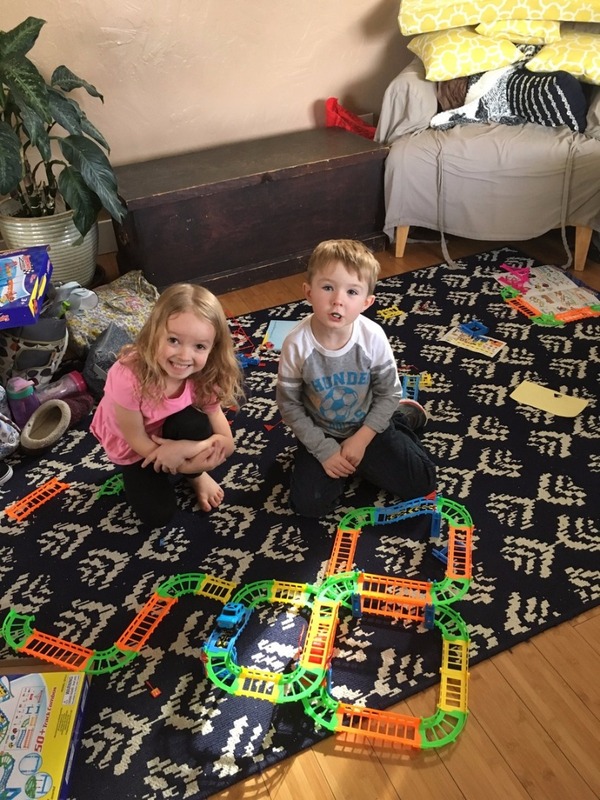 I cannot tell you how much fun these kids (aged 2 and 5) have with these tracks. As an educator (their mother is also an educator) we look for toys that are engaging, foster problem solving and critical thinking and cooperative play. This race track gives all that and more! 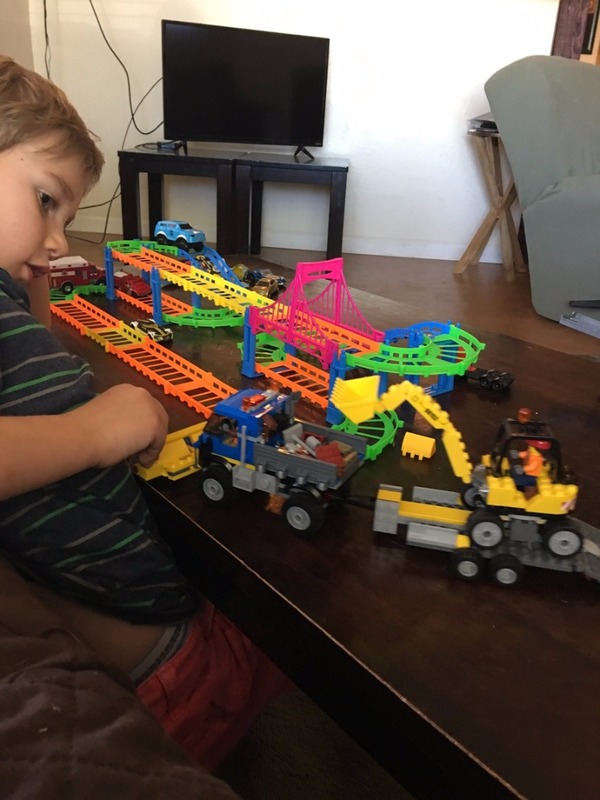 Their parents enjoy joining in to build crazy intricate tracks and the eldest, Ender, gets tremendous satisfaction from creating his own raceways. The look of pleasure in his face when the little car speeds around a track he has built is worth every penny!!! Thanks for building a fantastic product. I wish I could afford one for every kid in my life! What happened to the days of playing with toys that made you think, use your hands, and expand your creativity? With Wonder Gears, you can give your kids that hands-on experience once again. Wonder Gears aims to bring purpose back to toys, allowing parents to interact with children, and have fun building, creating, and imagining. Our educational building blocks and gears games help your kids expand, develop, and strengthen a variety of skills, unlike many electronic toys on the market. Our product is not only fun, but it gives you a way to spend time with your child, in a more productive and interactive way. We Build Inspiration Nothing compares to one-on-one time, making memories and building critical skills your kids need throughout life. . Time to put the iPad away - lets play! Come into one of our six locations throughout Vegas, or shop online now! If you need to contact us with questions, feedback, testimonial or a suggestion, please send an email to cs2@bpinnovations.us All emails are typically responded to within 24 to 48 hours, except weekends and holidays. Copyright © Wonder Gears 3D Puzzle. All rights reserved.